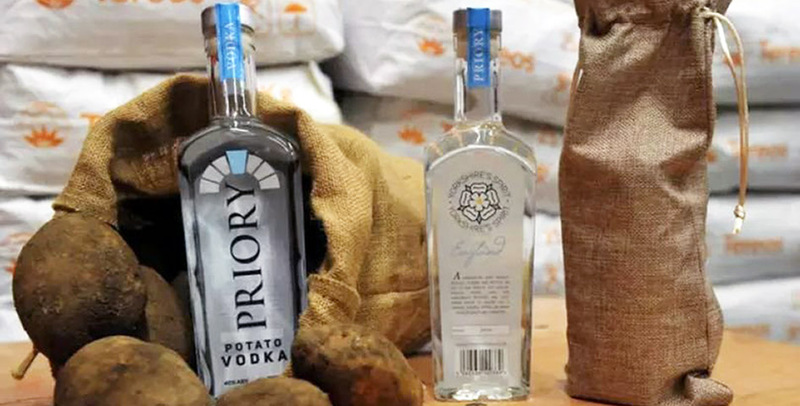 A Yorkshire grower has already won a prestigious award for his new potato vodka before any of the spirit has gone on sale to the public. David is using just one acre of his 60 acres of potatoes for the enterprise, with most of his crop still being sold for chipping with McCain’s and McDonald’s. He says he was inspired by the success of Chase Vodka which was developed in Hereford around three years ago. “We’re hoping to make vodka the new gin,” he told The Yorkshire post. “It’s the original moonshine that is talked about in American films and we feel the work we have all put into our potato vodka makes it stand out from the rest. We’re also looking at experimenting with other flavours such as forced rhubarb.